Auto, A/C, 3.7 liter V6 gas engine. 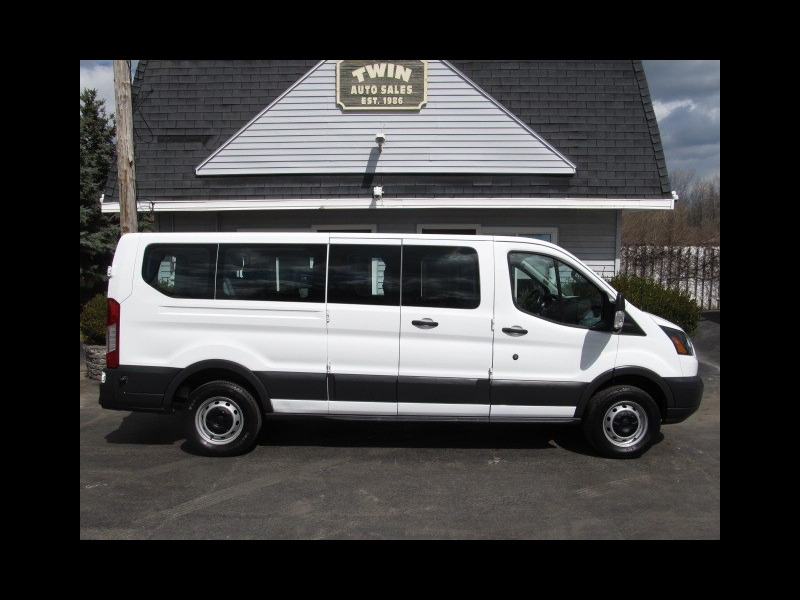 Fleet maintained 12-Passenger Van. Low Roof, 148" WB. 9000 GVW.